God has given me a burden for homeless people. December is right around the corner and perhaps some of you would also during this holiday season like to give to the homeless and poor in your community. Everyone knows of some folks in their area who are homeless and have needs. No one cares about them. There are several dozen visible homeless people that I see in my area and God has impressed upon my heart to help them. 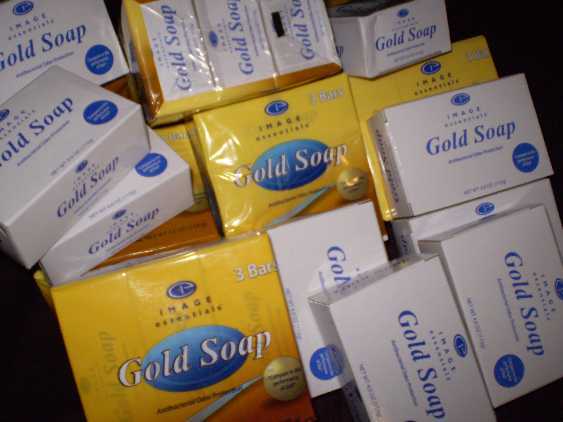 I'm starting now to prepare several dozen gift bags with needed essentials. Although each bag won't be exactly the same, I'm going to try to put the same items in most of them. Certainly, we should help people all the time and not just at Christmas; however, most people splurge on their loved ones and them self at Christmas time. Many people won't receive as much as a tootsie roll for Christmas. I want to change that for a few dozen people. Proverb 19:17, “He that hath pity upon the poor lendeth unto the LORD; and that which he hath given will he pay him again.” I want to be a blessing from the Lord to as many people as I can for Christmas this year. I encourage you to join me to reach out to your local poor, needy and homeless for whom Jesus bled and died on Calvary's tree. Christ is risen! Amen! Jesus is precious! I won't be able to give the bags away all at Christmas, so for the month of December I'm going to go searching for homeless people. I am preparing about 50-75 gift bags for the homeless people in my community. I've already bought 50 of the environmental “green bags” that my local grocery store sells for 75 cents each. They're the perfect size with a carrying handle. I took some photos and you can see the bags below. I spoke with a homeless man tonight named Chi down the street in the park, to get an idea of what they need (there's a group of about 5 of them that share together). I wrote down a list of things that he mentioned that they could use last night. I went to the grocery store last night, and to Kmart today. I brought the items to Chi tonight and also met with two of his friends, Jess and his wife Jennifer. They're all homeless. I had stopped by Logan Farms restaurant and bought 1/2 rotisserie chicken with smoked ham/green beans and mashed potatoes/gravy for my dinner, but I gave it to Chi instead. It was the best meal that I never ate. I plainly told him that I wasn't making any promises nor commitments, but I had planned Lord willing to come back the next day with some items to help him (I figured the the guy needs help now, not in December). Never promise anything, because Proverb 27:1 says we don't know what a day may bring forth. Lord willing I did go back tonight and gave him almost everything that he asked for. They were really happy. I also asked Chi what he wanted, not just needed. He showed me his worn sweat jacket with a hood (they call it a “hoodie” I think). His was all worn out. He said something that touched my heart and I'll never forget. I asked him what color hoodie he preferred if I could find one at K-Mart. He replied, “Dark, so people won't see the dirt on me during the day.” Isn't that something? Can you imagine wanting to wear dark colors so people won't notice how filthy you are from not being able to afford soap to wash your own clothes? Most people wouldn't ever think of something like that. So bless his heart, I went last night and bought him a big box of Gain detergent and two big liquid bottles too. I'm certainly not rich, but I'll tell you what, you won't have more fun until you give to the poor like you are. I drive a 1993 Toyota. It is ugly with a capital U. I baby it and it has lasted me for several years now. It passes the safety inspection every year. I could buy a new car and make monthly payments for $400-$500 like everyone else for years to come. I choose rather to drive a junk used car and spend the money on others. My air-conditioner hasn't worked in years. I could have it fixed, but it needs a compressor for around $1000 with labor. Instead I choose to have 4-30 air-conditioning (four windows down at 30 m.p.h. ...lol). That's the only reason that I can give like I do. It's all a matter of priorities my friend. Jesus said that our heart follows our money. Matthew 6:21, “For where your treasure is, there will your heart be also.” I give to the poor and homeless in Jesus' precious name and that is where my heart is also. I also bought Chi two Pocket-Tee shirts (black and grey). I got him two packs of Oreo cookies, two big bags of Doritos, shaving crème and razors, 8 bars of soap, a big bag of pistachio nuts, a big can of whole cashews, a big can of cashew pieces, two bottles of shampoo, a few pudding and fruit cups, pop tarts, Granola bars, 6 cans of Ravioli with pull-top lips, two cans of sardines, and a case of 18 cans of Vienna sausages. I gave them 4 cans of Mosquito repellant and 4 mosquito coils with some matches. I got them a $8 can opener and 2 Rubbermaid food containers. I gave him some pens and paper, Dr. Scholl's gel insoles for $16 for Chi, nail clippers, a few tooth floss, black pocket combs and a couple Right-Guard gel deodorants. I couldn't find any small flashlights that only use one battery, so I gave him a pack of four extra AA batteries and one of my flashlights that I had at home. It's just some things to help them out. Chi hadn't mentioned the razors and shaving crème, but he was really happy that I had brought them. I am hoping by sharing my experiences with others that God will burden your heart to help others in your area. I do stuff like this all the time for fun. This is my Six Flags Great America. I shared the gospel and several Bible truths with Chi for about 20 minutes. He listened with all his heart. Philippians 2:4-5 tells us to have the mind of Christ, which verse 4 says is to live for others. I'm just documenting a little bit of my homeless ministry to inspire you to go do the same for others in your community. Stop sending your money to some greedy charity paying their CEO a 6-digit salary, and instead give your money directly to the poor and homeless. I'm so sick of seeing umpteen online charities that claim to reach out to third world children, the poor and the homeless, but then pay their CEO $654,000 a year. Chi said he needed $20 for a police clearance to get a job. I didn't sense any alcohol yesterday nor today, so I gave him $40. I had given him $20 last night for some food. So since he didn't booze that money I figured he was being honest. So I gave him $60 total. The guy needed some help, so I helped him. The Lord said to give to those who ask. Matthew 5:42, “Give to him that asketh thee, and from him that would borrow of thee turn not thou away.” Matthew 19:21, “Jesus said unto him, If thou wilt be perfect, go and sell that thou hast, and give to the poor, and thou shalt have treasure in heaven: and come and follow me.” How many people sell what they own to give to the poor? Not many, not many! I explained to Chi, Jess and Jennifer that God had laid a burden upon my heart to help the homeless and needy in my area. I told them that it was a gift from God and they didn't need to thank me, but God alone. My peripheral neuropathy was acting up today, so my limp was more noticeable due to the pain in my limbs. The more I do, the more I hurt bodily. But I had a great two days. When I am sad I go do something nice for someone. 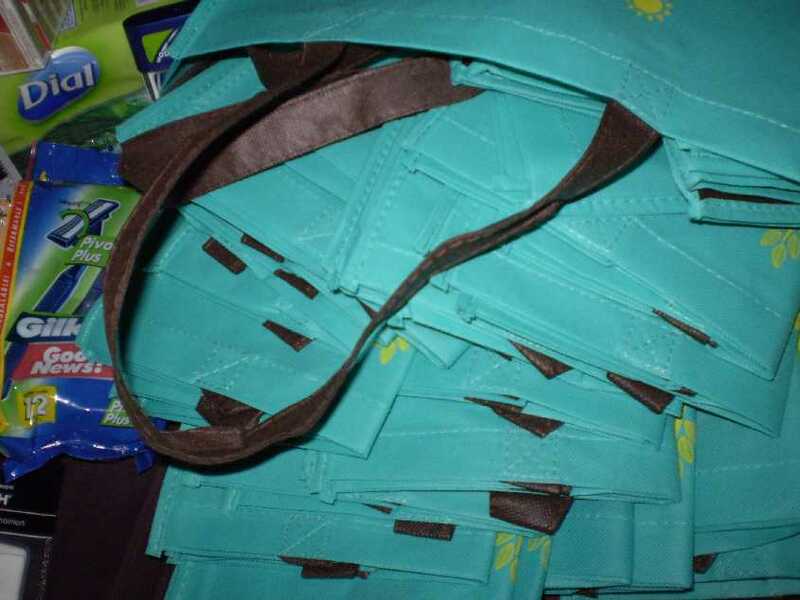 Above: These are the Green Bags that I bought for $75 cents each. They have strong handles and are a nice tough material. 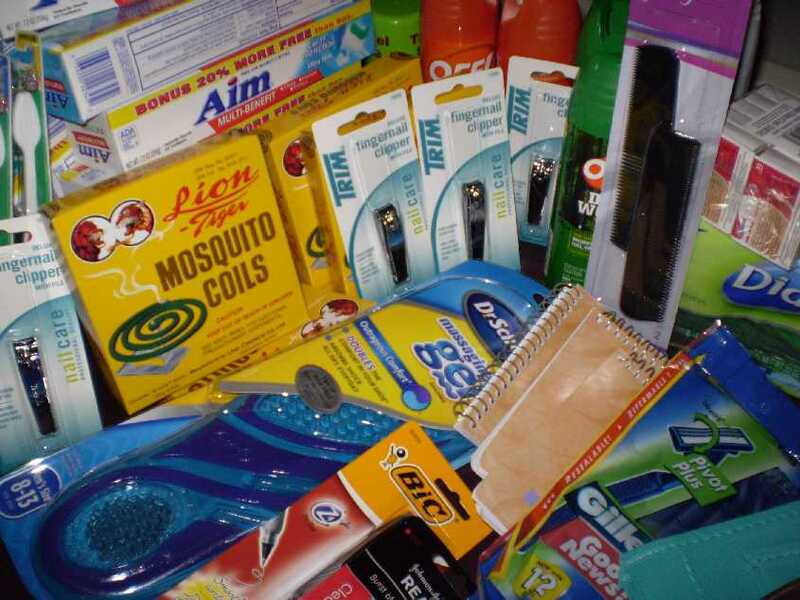 Above: Here are numerous items that I bought for the gift bags. The shoe insoles are for my homeless friend that I met tonight, Chi. 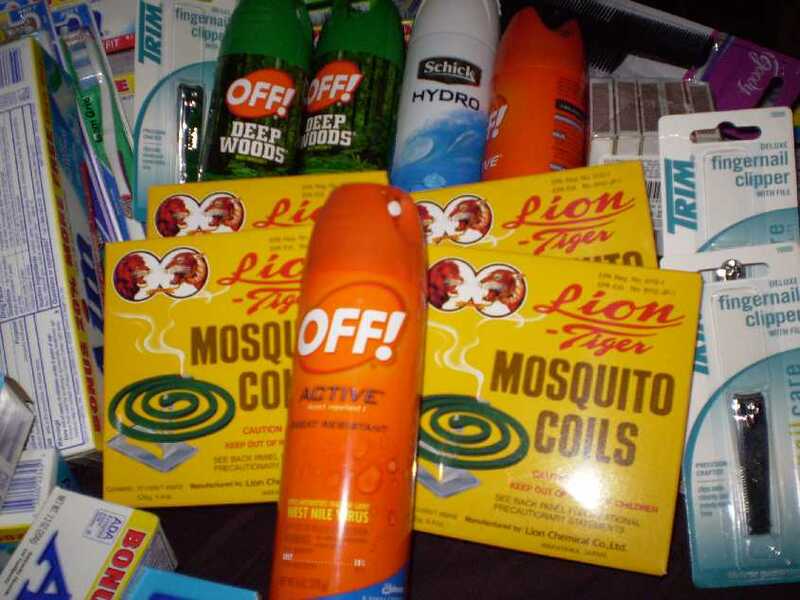 Above: Mosquito repellent. Most people would never think that the homeless would need something like this. It's a good idea, I think, to ask people in your local area what items they need. You'd be surprised. 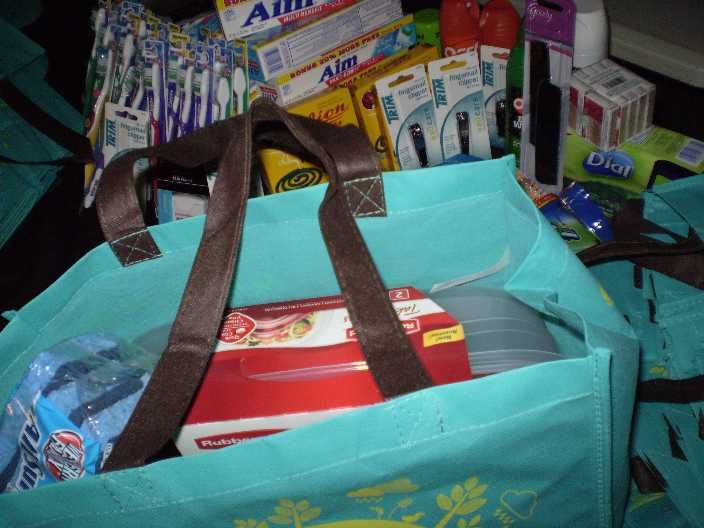 Above: Here you can see what the bag looks like when filled with stuff. I hope many of my web visitors will catch the spirit of giving and do something similar in your own community. Above: Snack bars galore. I bought Granola bars on sale, 12 for $2.49. 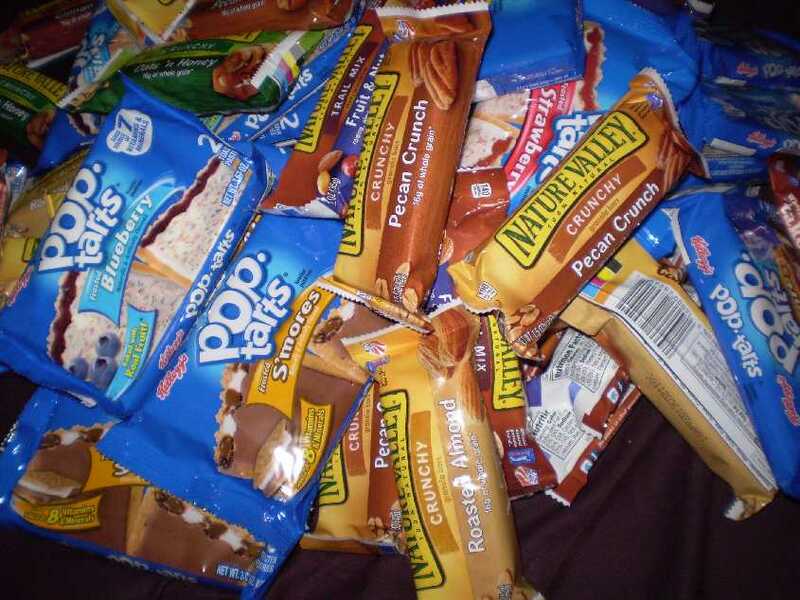 I got 6 packs of 2 Pop Tarts each for $5.99 ($1 a pack). 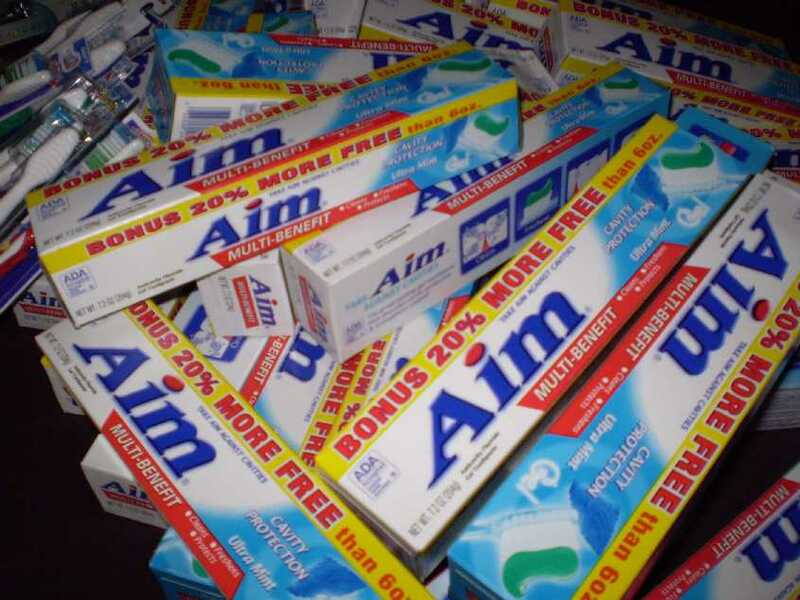 Above: I bought bars of soap for $2.19 per 3-pak at Kmart. 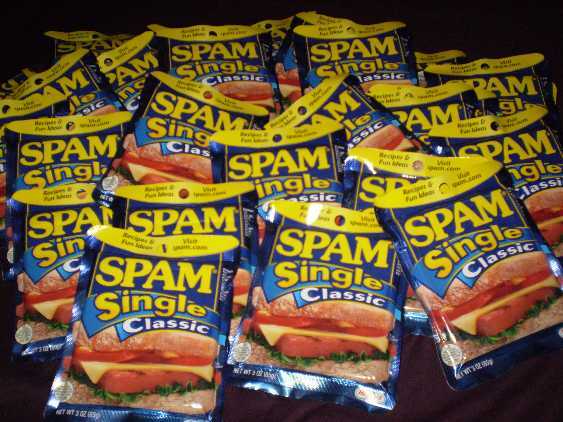 The spam at Kmart is $0.99 each. 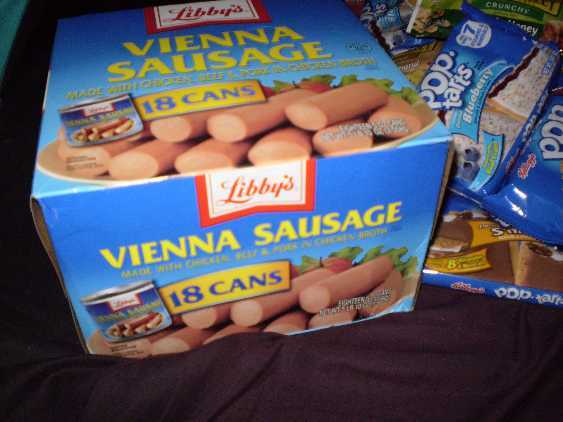 Above: I bought 3 cases of Vienna sausages for $13.59 each for 18 cans. That's about 75 cents per can. It's 89 cents per can individually. If you know where to buy food cheaper, consider yourself fortunate. 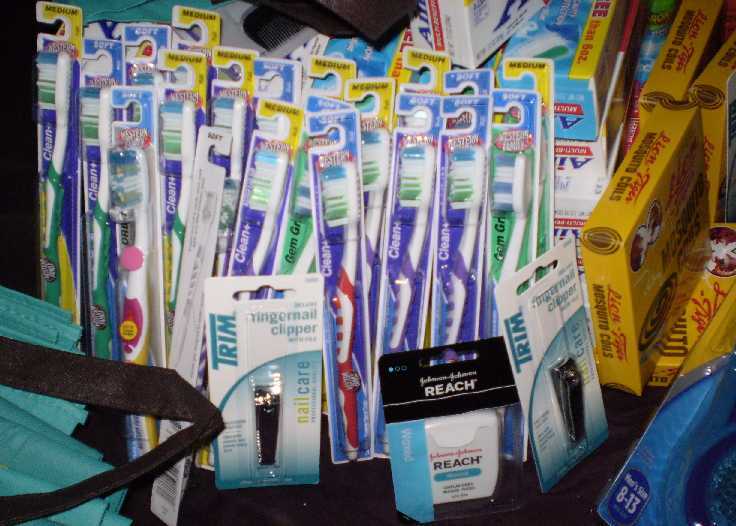 I'm just giving you ideas of what you can put into your gift bags for the homeless and needy. Times are going to get much worse all across America. 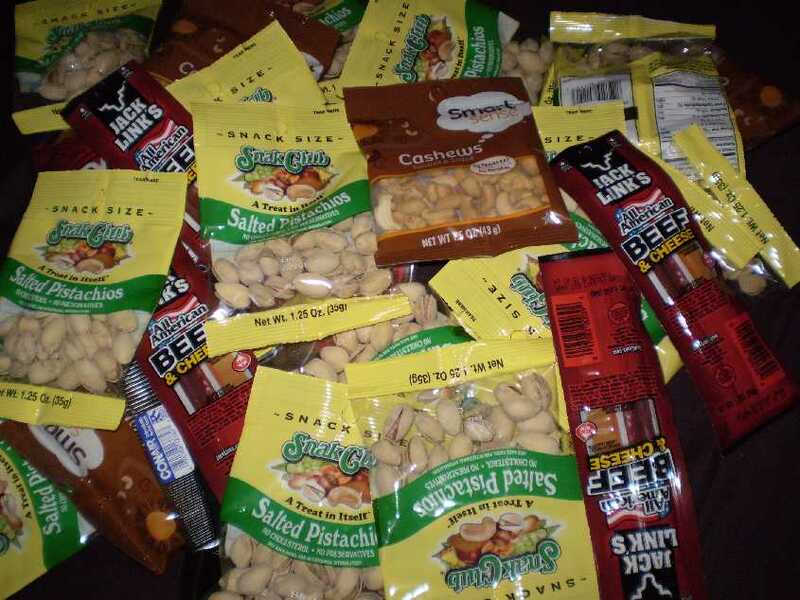 Above: Snack packs of cashews and pistachio nuts for $129. The Jack's links cheese and beef sticks were like a dollar each. I'll buy more as I can and by Christmas I'll have enough to fill 50 bags. I gave Chi, Jess and Jennifer (and their two other friends) a bunch of things to help them now. It's not so much about Christmas as it is about helping the poor. 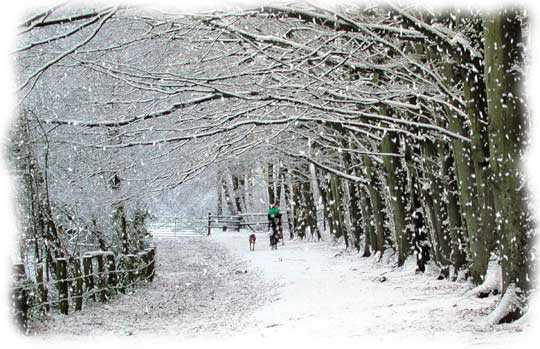 The Bible doesn't tell us to observe Christmas, so why should I wait until then? I'm going to help people now as I see they have need. I couldn't afford to do this year round, but I want to do something nice for others, instead of partying selfishly like most other people do during the holiday season. You'll never go wrong giving to the poor and needy. I feel sorry for all these people who give lots of money to greedy televangelists, because God is not going to recompense them for any of it. Proverb 19:17, “He that hath pity upon the poor lendeth unto the LORD; and that which he hath given will he pay him again.” God's promise is to repay what we give to the poor. Most people have never really given God anything. If you give God 10% of your paycheck, that's 4 hours of time out of 168 hours in a week (which equates to 2 1/2 percent of your life). You've only given God 2.5% of your time. Time is money and money is time. Ask any businessman. We ought to give God both our money and time. The Bible says that to give to the poor is lending unto the Lord. You cannot show me one Scripture that says to give to big charity, where the top executive is getting paid $363,000 a year. Check your favorite charity with Charity Navigator online. you'll be shocked!!! We are living in a selfish society today. I choose not to be like everyone else. I'm not waiting until Christmas, because I can't give out several dozen gift bags in one day. I'm already giving some away now and by God's grace will continue. Man I'm having fun! There's no joy like living for others in Jesus' name. I have never had such fun as over the past few years amidst the most difficult years of my life. One of the hardest things I've ever had to endure is learning to cope with the fact that I have permanent disabilities that will never go away in this lifetime. My agonizing neck pain has been with me since 2004 and it appears that this is my lot in life. After fervently praying and undergoing two surgeries, I was left with peripheral neuropathy (arms feel doubled in size, razorblade-like pain in my arms and legs, right-side of my body feels half asleep all the time, tingling and burning). That's why I recently typed out Dr. Hyles' sermon, DON'T RUN, which is about accepting the things in life that are inevitable and unchangeable. I love Brother Hyles (1926-2001) and that's one of my favorite sermons. Here's the MP3 of DON'T RUN! Whew, glory to God!!! If you are facing the impossible, inevitable and unbearable, please hear this sermon preached in the year 2000 (one year before Dr. Hyles went to be with the Lord in Heaven). Amen, when Jesus returns, we will be with Him for ever and ever, never to be parted again. I am so glad that Jesus wants to be with me. Isn't that awesome. I want to be with Jesus, so much, and I can't wait 'til this life is over. But until that glorious time comes, by God's grace I am going to do my best to please God. I know that I will fail daily in one way or another, but I pray for God to help me do better and better. I need God's help every second of every minute of every hour of every day. Most importantly I'm including a Gospel Of John in each bag, and I'm witnessing to people concerning Jesus Christ, for nothing else matters if the people that we help go to Hell forever. I also have some Gospels of Matthew from the Fellowship Track League that I'm sharing. If we don't witness the gospel of the Lord Jesus Christ to the people God brings across our path in life, their blood will be on our hands because we didn't warn them. The Salvation Army ought to change their name to the Handout Army, because they certainly don't preach the Gospel to the people they allegedly reach out to. The world is going to Hell in unbelief.